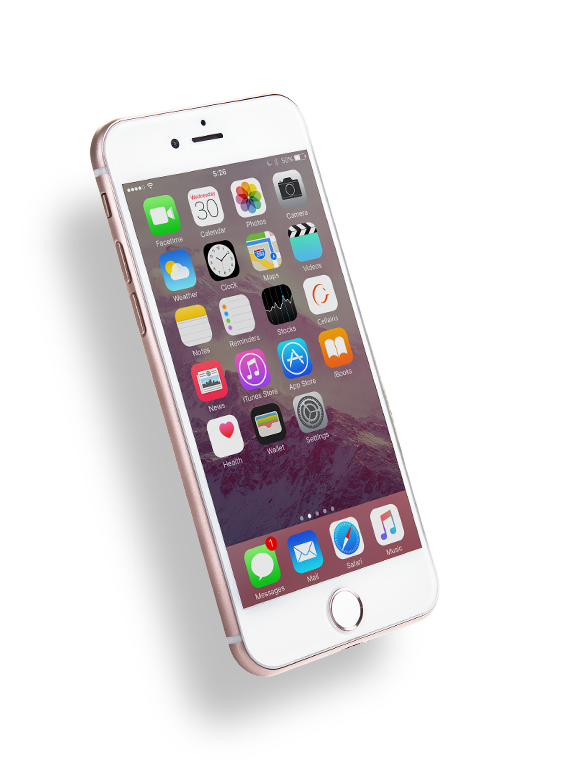 Need iPhone repair is Wisconsin? Cellairis has you covered. 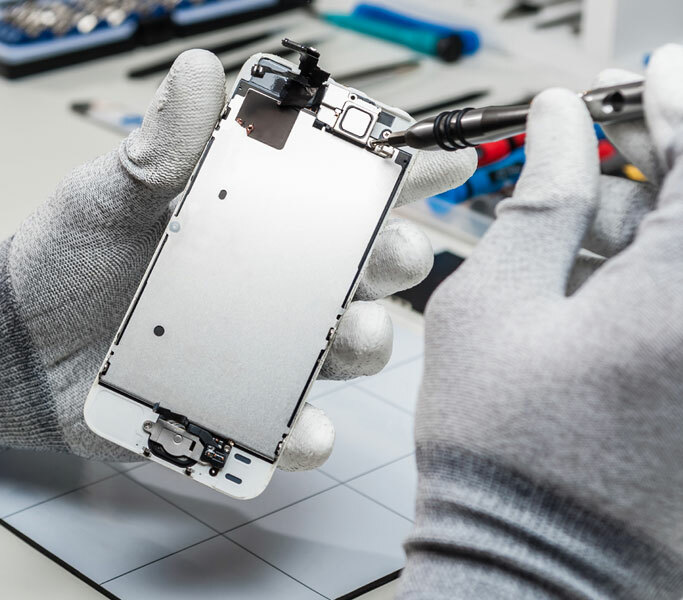 Our team of talented and experienced repair technicians knows exactly what it takes to restore your iPhone from damage. We know you can’t be without your iPhone for long. That’s why Cellairis delivers our quality iPhone repairs with fast, same-day service in most cases. 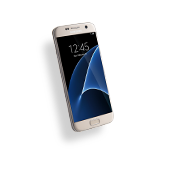 We can handle cracked screens, battery replacement, water damage and more. We stand strong behind our workmanship by giving customers the best warranty in the industry. When you need prompt and professional attention on your iPhone, you can trust Cellairis. 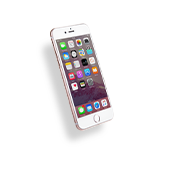 We take the hassle out of fixing your iPhone 4, iPhone 4s, iPhone 5, iPhone 5s and iPhone 5c. 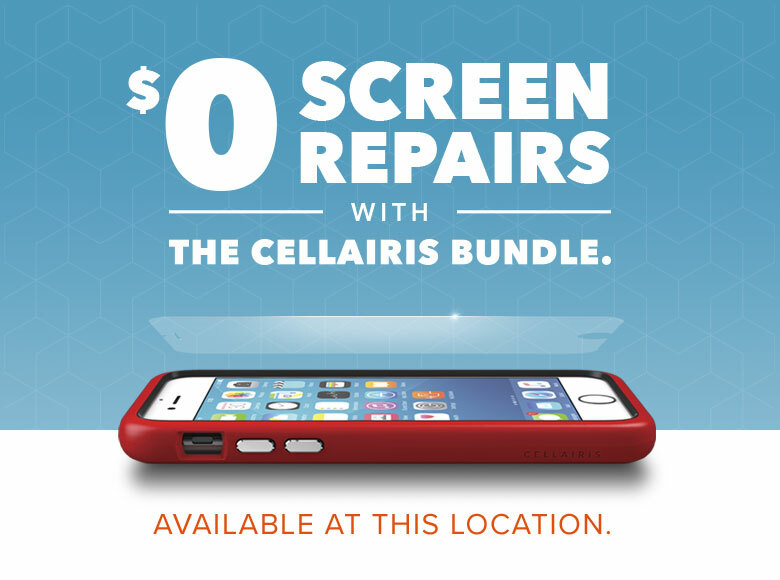 If you need iPhone screen repair in Wisconsin, you can count on Cellairis to do it best. 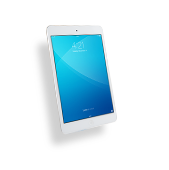 We employ technicians who are extensively trained to repair or replace iPhone screens. Our team works fast so that you can have iPhone screen repair while you wait. 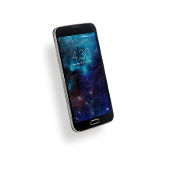 Stop trying to use your cracked or shattered touchscreen and call us at Cellairis today. We do accept walk-ins but a scheduled appointment will ensure you get the fast service you need. Cellairis is home to the most unique and fashionable cases as well. From our expertise in device repair to our leading cellular accessory retailing, we’ve got everything you need to extend the life of your iPhone. 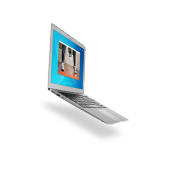 We provide fast service, affordable pricing and guaranteed results. It doesn’t get any better than that when it comes to iPhone screen replacement. You will find exceptional and personalized customer service every time you walk through our doors. If it’s time for an upgrade, we can give you a fair cash offer for your old model too. At Cellairis, you can come to expect more. Call and schedule your Wisconsin iPhone repair today! With Cellairis®, come to expect more! Please give us a call today to schedule your iPhone repair. We look forward to serving you!